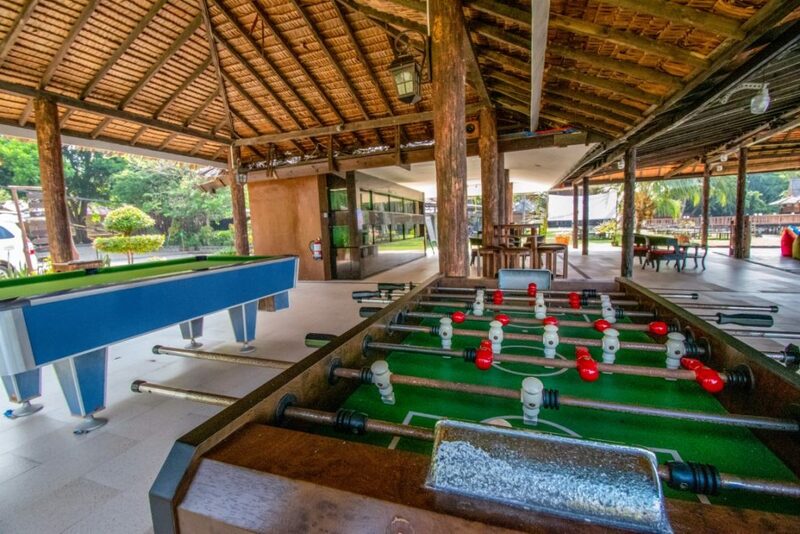 For the adventurous, a multitude of sea activities await. 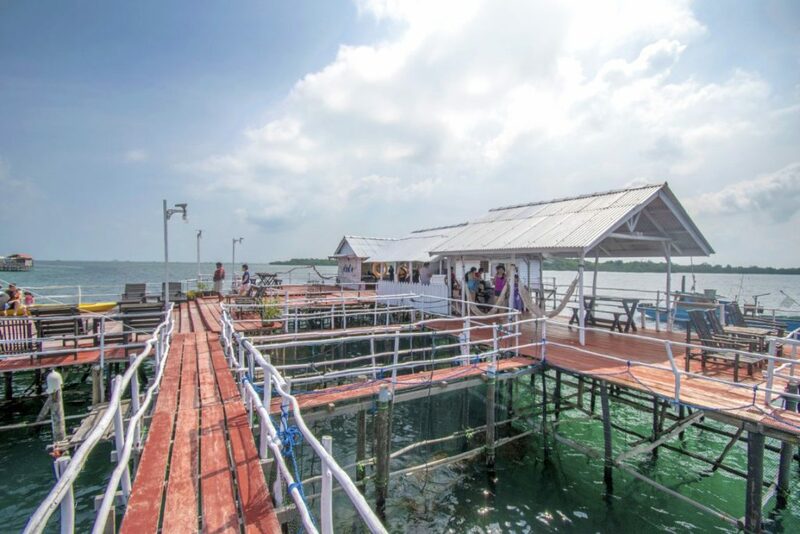 Try out a whole host of activities at our very own Adventure Kelong such as snorkeling, fishing, base jumping, diving and more. Click here for full menu. 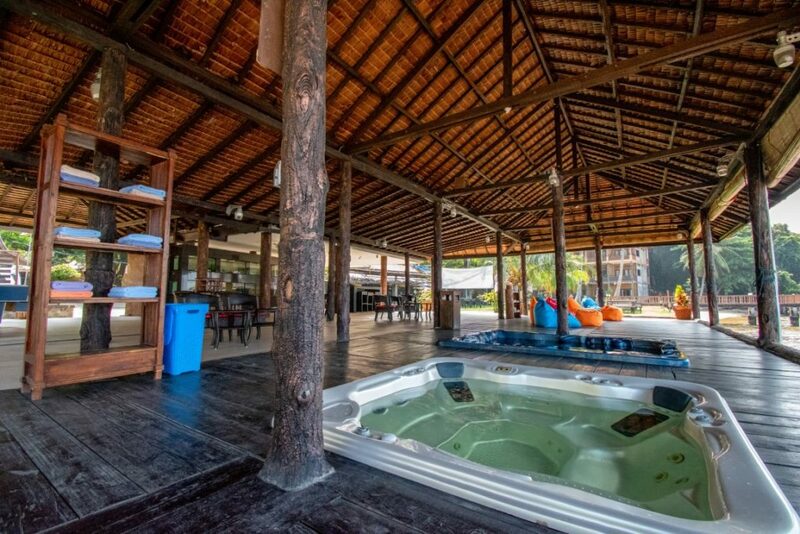 Visit the resort’s very own kelong! Try your hand at some casual fishing, base jumping or simply relax in our water hammock. 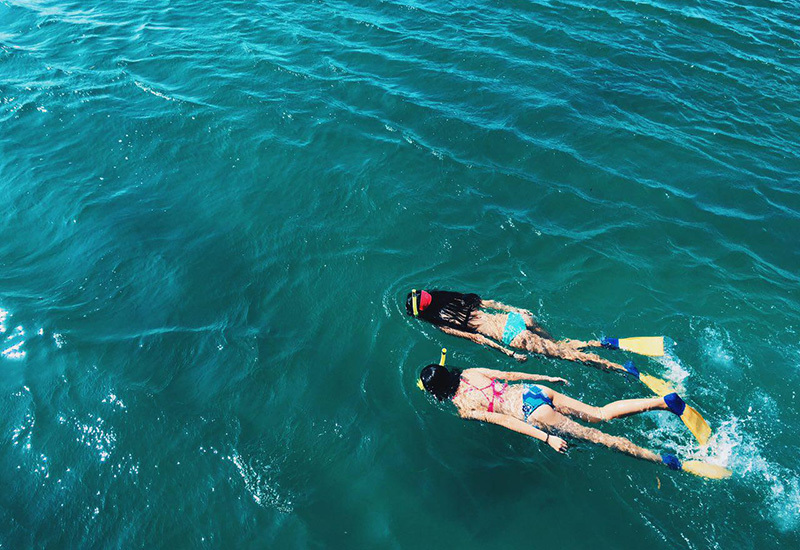 Snorkel among hundreds of fishes in safe and shallow waters. 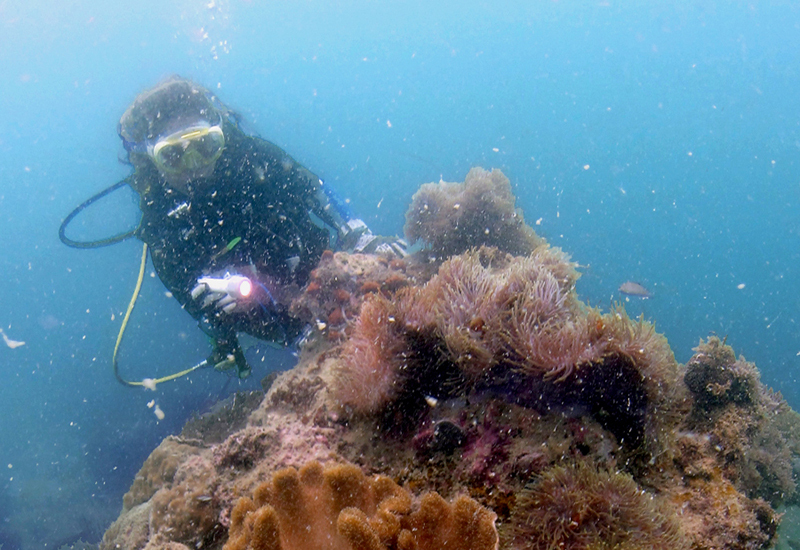 A magnificent coral reef awaits below our Adventure Kelong just a boat ride away. From Kawal Village embark on a mangrove tour by boat. 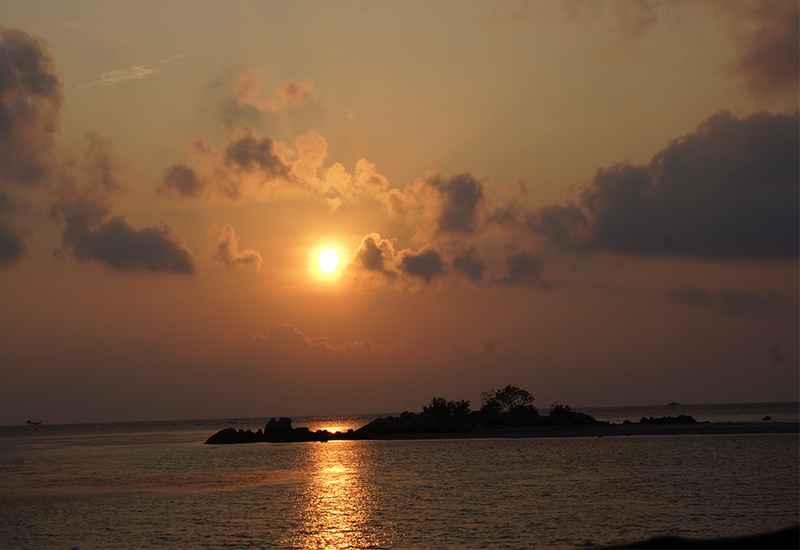 Enjoy the sunset while relaxing on a boat, marvel at a sky full of stars & discover mangrove trees lit up by fireflies. Try out Scuba Diving right here at Bintan Spa Villa, under the guidance of our professional instructors. 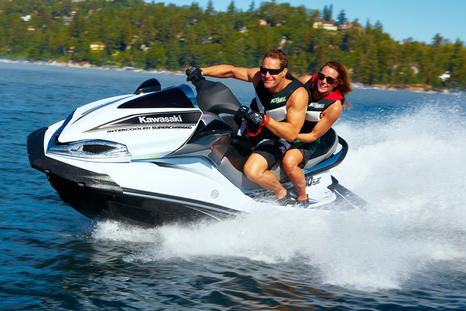 Race along our set trial, or follow our guided tour to nearby islands. 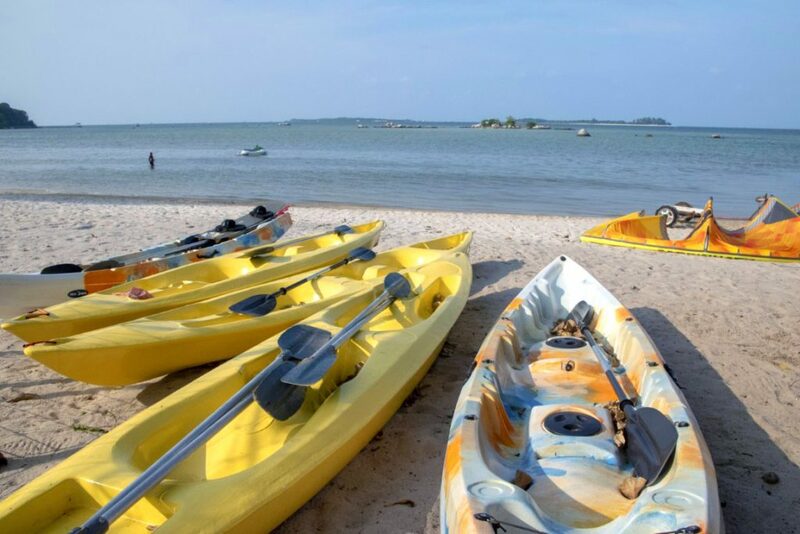 Rent a kayak and explore the sea at our own leisure. You can even try kayaking to the nearby Meteor Island. 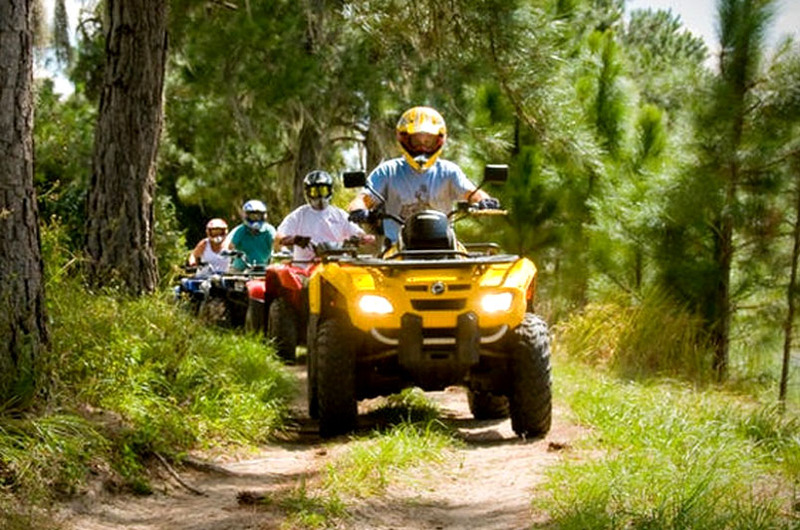 Just outside the resort, in the midst of trees, hills & plantations lies an ATV track. Conquer the terrain in this 20min activity. 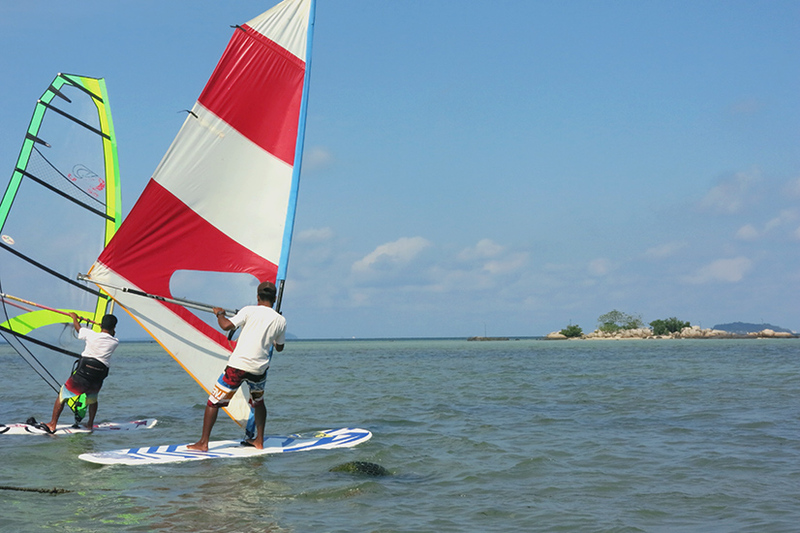 Harness the power of the wind and surf across the shallow waters along Trikora Beach. Beginner lessons are available for first timers. Take a dip in the resort’s outdoor spa pool and enjoy the magnificent view. Use of the spa pool is free of charge. 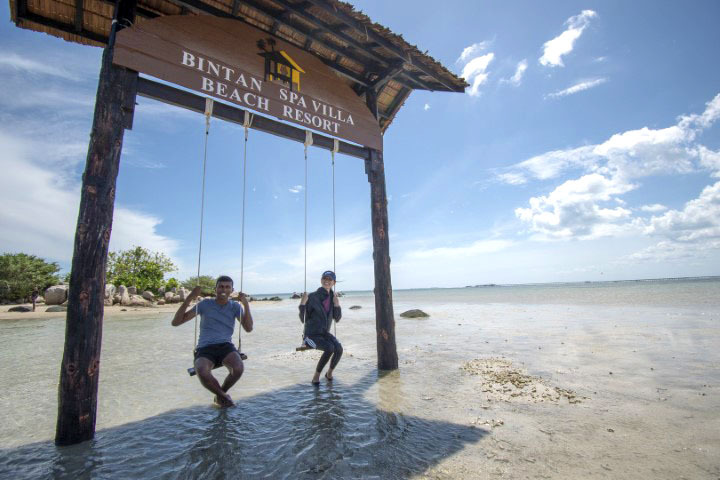 A novel experience in Bintan for all guests. 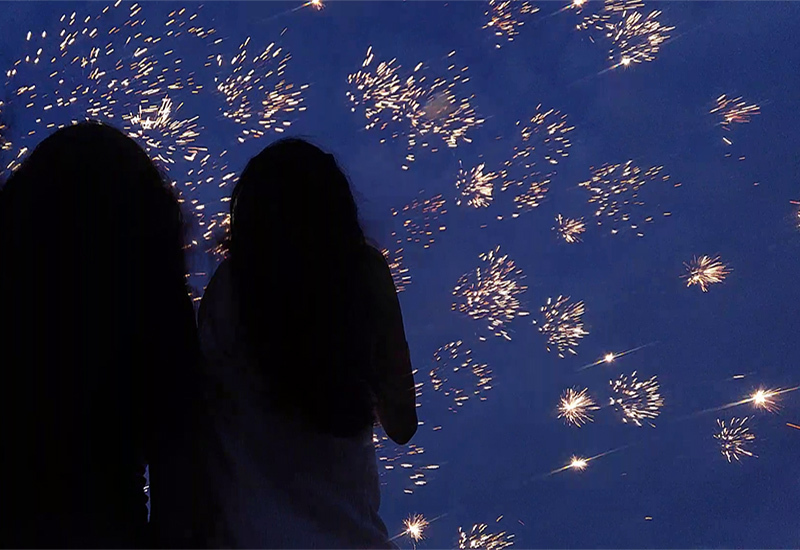 Set off your very own fireworks or wishing lanterns with your friends and family. Walk out onto the seabed when the water recedes to find it littered with hundreds of little crabs. You can easily walk up to the nearby meteor island during low tide. There’s no better way to spend the day. 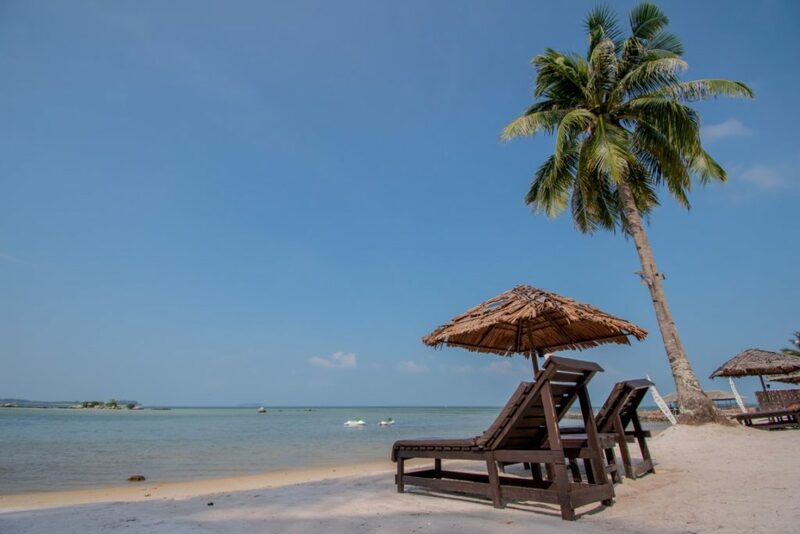 Laze on a deck chair at our little private beach.